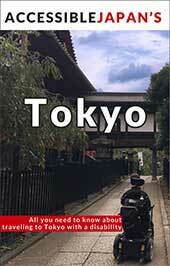 If you are traveling in Tokyo a lot, you may have to do a little bit of guesswork or ask a local guide. 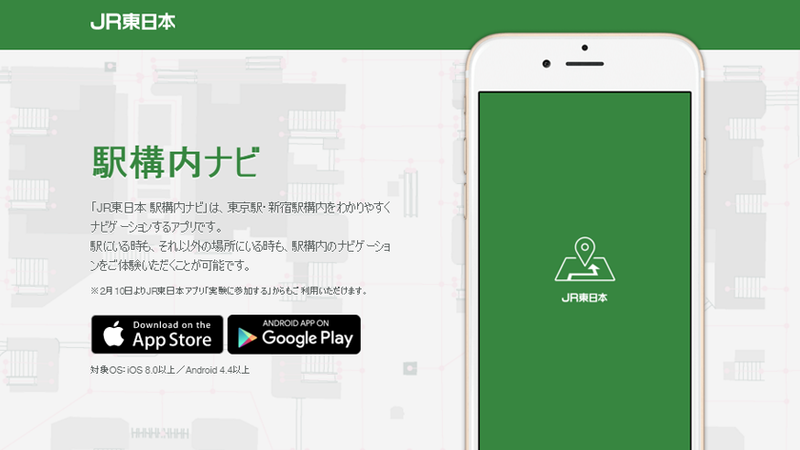 With the help of a new application, however, it’s now possible to receive real-time navigation advice in your native language even if you are visiting Tokyo. Tokyo’s efficient rail system is one of the busiest parts of the city. Even more staggering is perhaps one of the busiest train stations in the entire world – Shinjuku and Tokyo. 3.6 million passengers use these trains every day and over 750,000 utilize these main transit hubs on a daily basis. Having an application that you can use to quickly navigate your way around one of these busy train stations can really prepare you for dealing with the crowds and managing your trip around Tokyo. Whether you are coming to Tokyo on business or as a tourist, taking the train can be a fantastic way to get around. 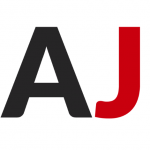 The new smartphone application currently offers support in English to the JR portion of Shinjuku station but it could roll out into other busy train lines depending on how popular it is. Not only does this app give patrons their actual location data wherever they are within the structure but you can prepare a root to your train in the station as well as find the closest exit when you get off the train. Additionally, you can also find information about the closest restroom, ATM, information center and exits. If the idea of getting lost in the hustle and bustle of the Tokyo commute has you facing anxiety. 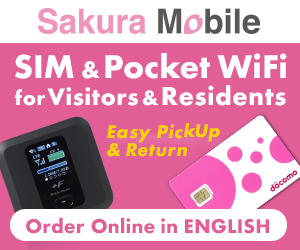 Currently in Japanese, English will be coming soon.. Download it on iOS or Android. Now, it should be pointed out that much of this isn’t necessary for those travelling in wheelchairs as when you go through the ticket gate, you simply tell the staff where you want to go and they will direct you there! See more about that here: Riding the train or subway in Japan in a Wheelchair.